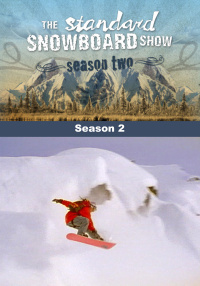 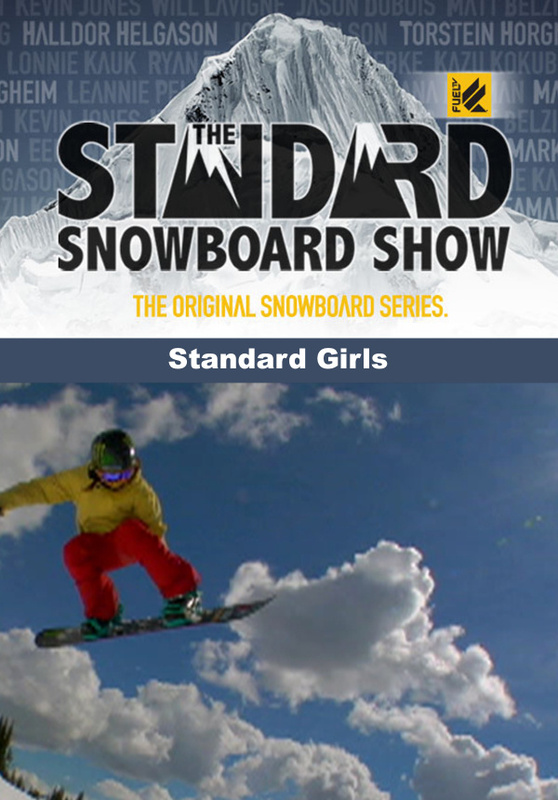 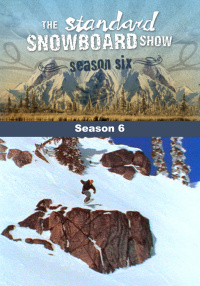 The Standard Snowboard Show introduces a new female cast of riders Raewyn Reid, Erin Comstock, Leanne Pelosi, Hana Beaman and Kimmy Fasani. 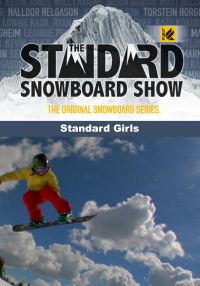 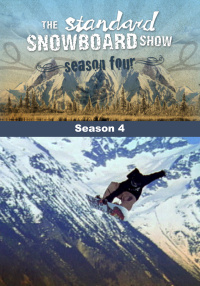 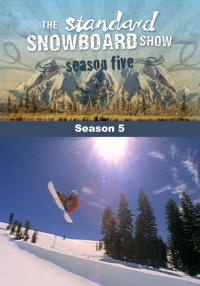 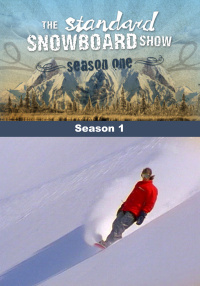 Travel all season long with the Standard girls to Silverton, Snow Summit, Baldface Lodge Whistler Backcountry and beyond. 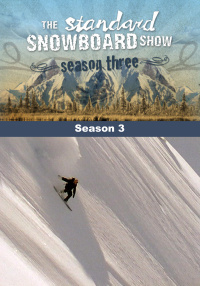 Mack Dawg Files showcases MDP star Eero Niemela.